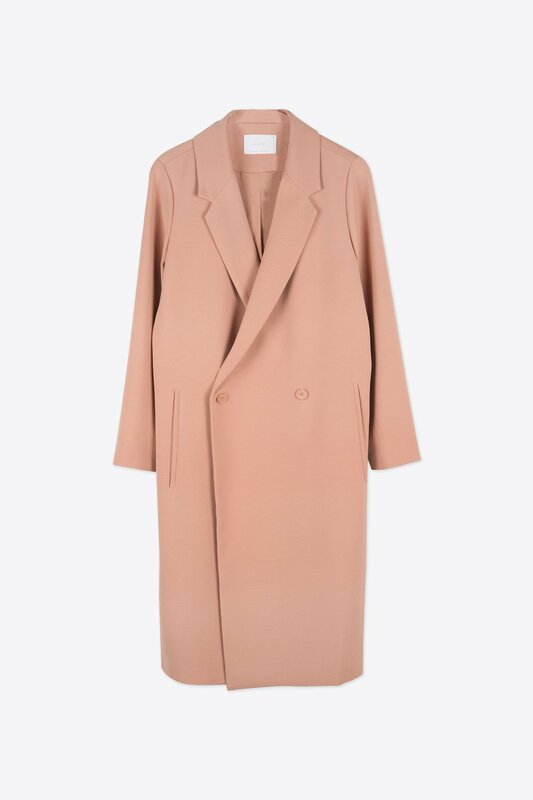 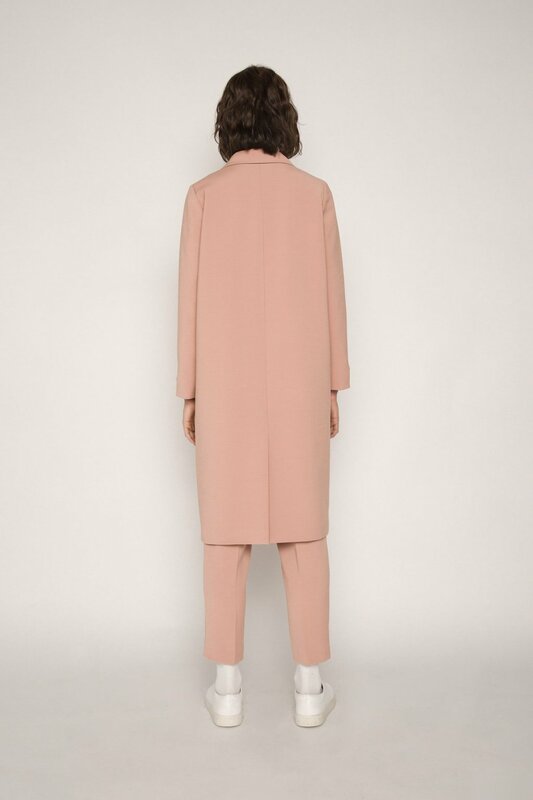 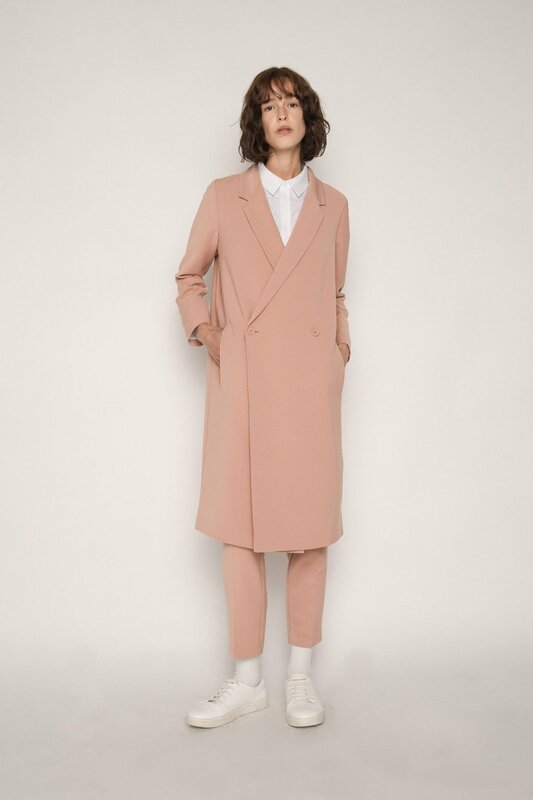 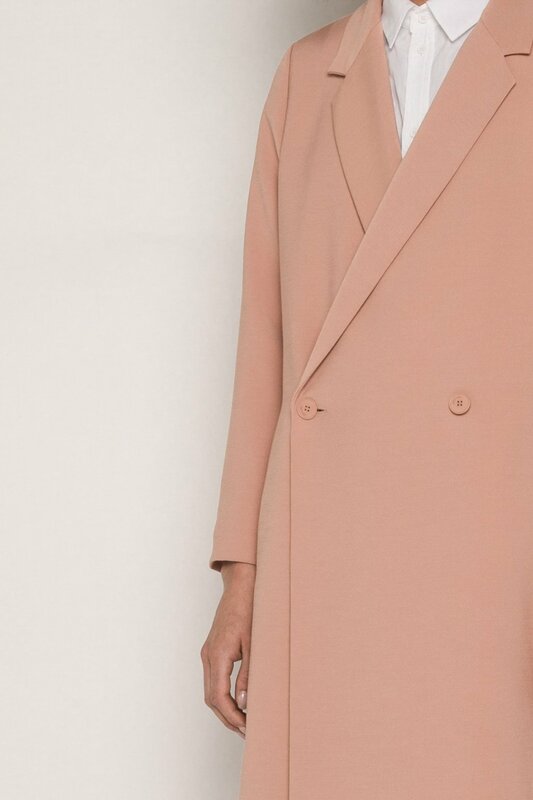 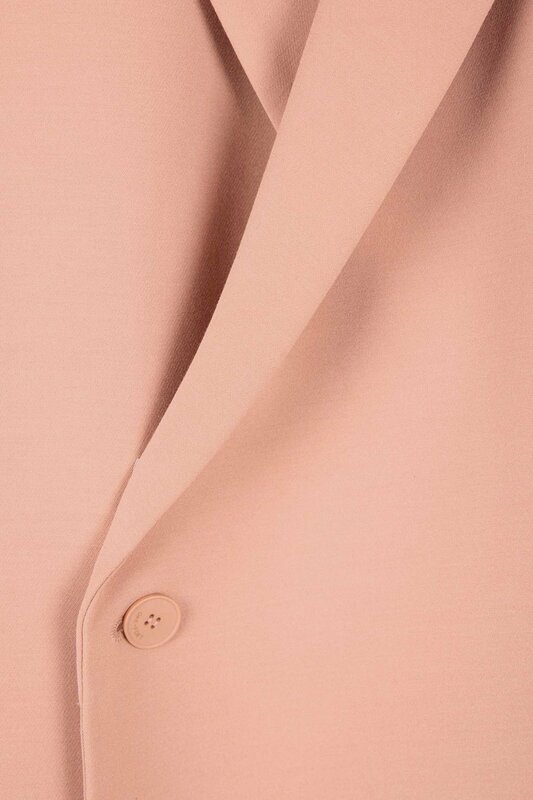 This jacket features a notch lapel with a double-breasted front-closure, a bottom back vent, and subtly cropped sleeves for the perfect "overcoat" look. 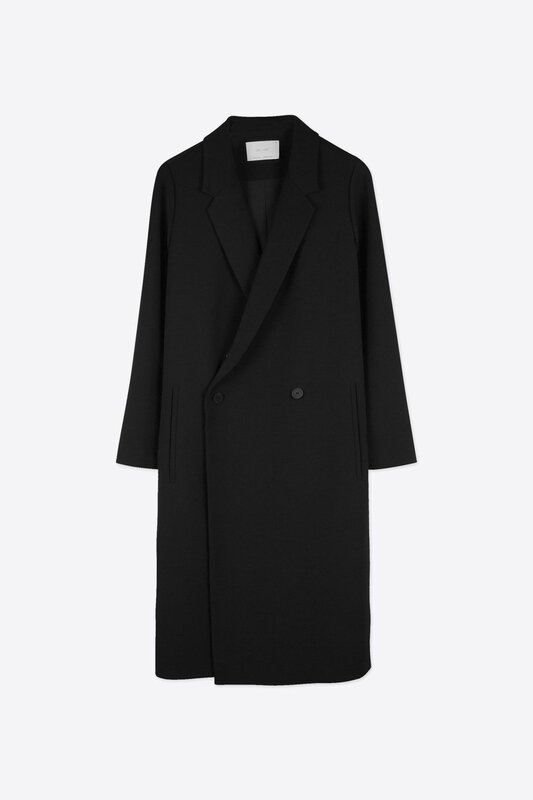 Available in two classic colours, this piece can be effortlessly styled into any fall outfit. 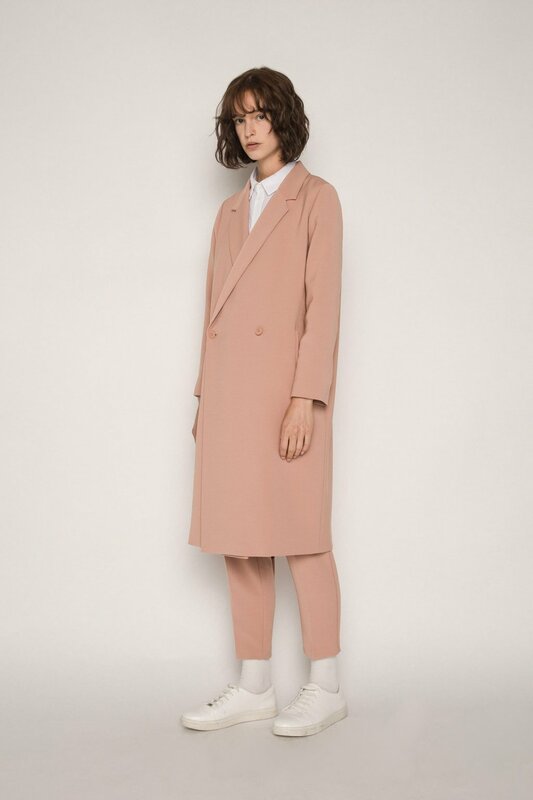 Layer over jeans, a blouse, and style with ankle boots for an effortlessly chic everyday look.